pH Down is designed to reduce the pH and Total Alkalinity in your water. 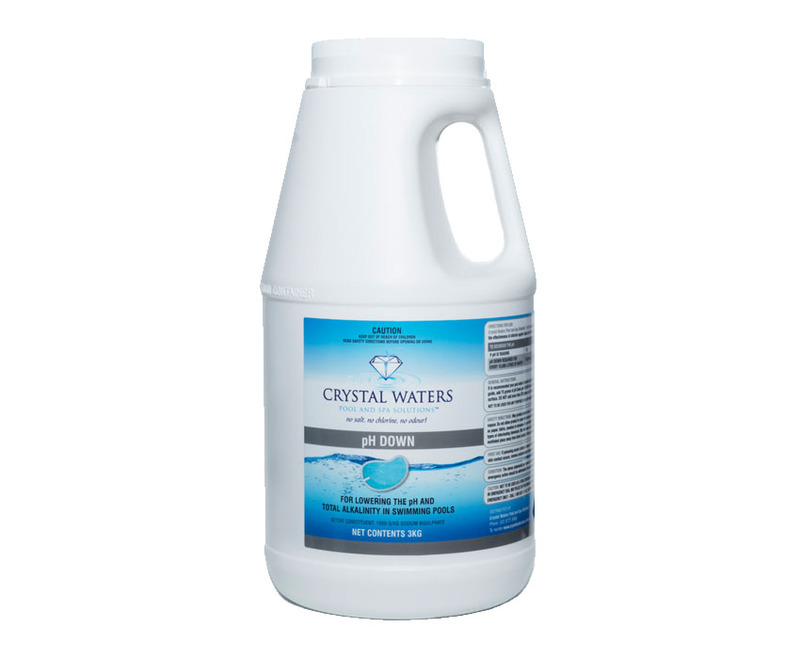 pH Down works in conjunction with Spa pH and Alkalinity Enhancer (also known as pH Buffer) to keep your spa pH levels balanced, and to prevent the issues caused by high pH and Total Alkalinity. 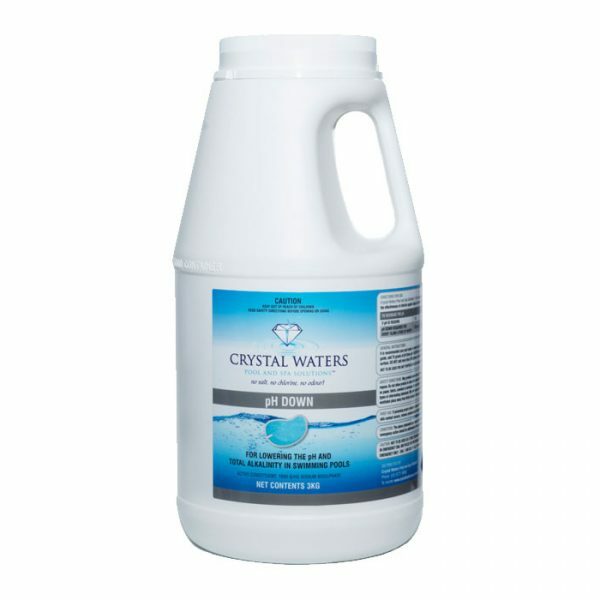 Note: pH Down is the same product as pH Reducer, however dosages vary slightly, and is calculated per 10,000L rather than per 1000L, as this is designed for pool usage. Dosage: To reduce pH levels, follow the table on the back of the bottle.